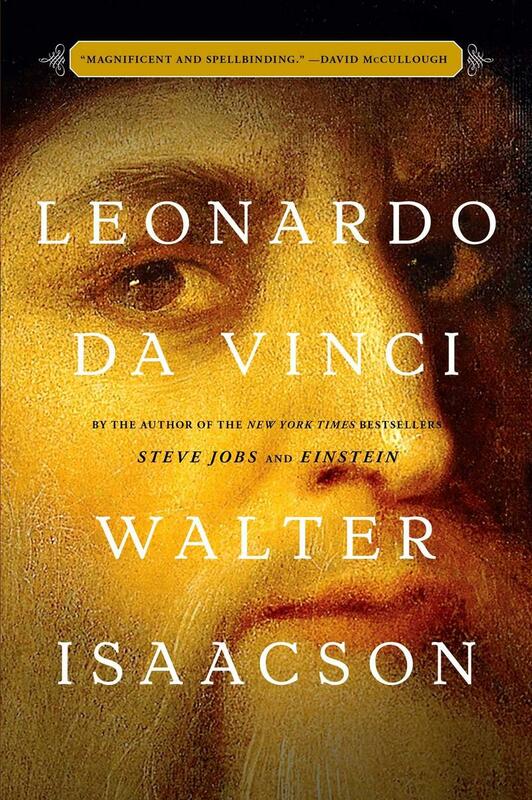 Book review: Our Kelly Blewett reviews the extensive biography Leonardo Da Vinci by Walter Isaacson. 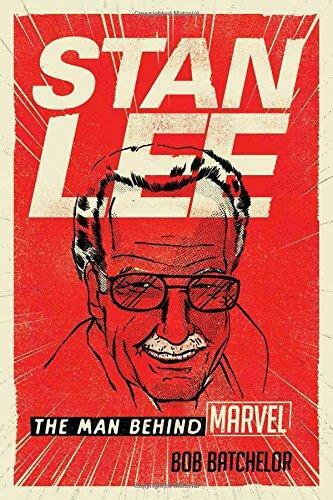 Prior to his appearance at the Cincinnati Comic Expo, local author Bob Batchelor has just published his biography of legendary Marvel Comics founder Stan Lee. 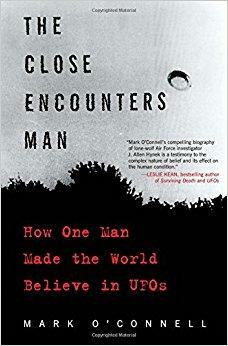 J. Allen Hynek is known as the father of modern UFO theory and authored three books (The UFO Experience: A Scientific Inquiry (Collector's Library of the Unknown); The Hynek UFO report; and The Hynek UFO Report: What the Government Suppressed and Why) and coined the phrase "close encounters of the third kind." 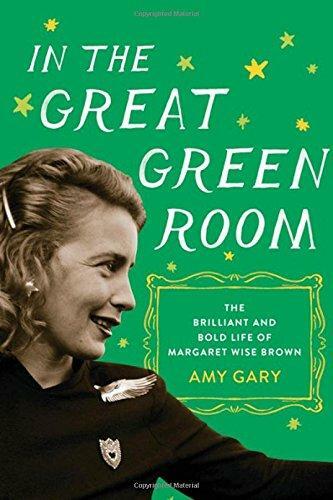 Fans of children's author Margaret Wise Brown will enjoy Kelly Blewett's conversation with biographer Amy Gary. 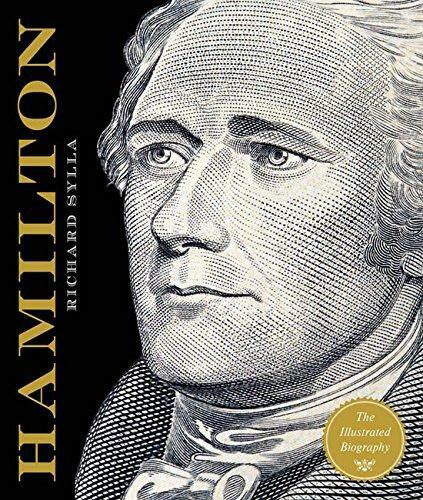 There's no hotter founding father these days than Alexander Hamilton. 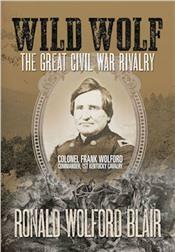 He was a celebrated cavalry officer, nationally known and deeply respected by the soldiers who served under him, and rival of Confederate raider John Hunt Morgan. 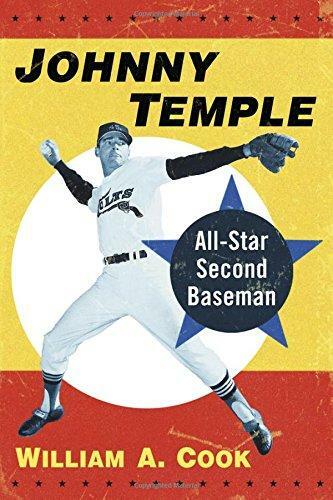 Book Review: "Johnny Temple: All-Star Second Baseman"
Book Review: David Delegator reviews William A. Cook’s biography of the former Cincinnati Reds leadoff hitter, Johnny Temple: All-Star Second Baseman. 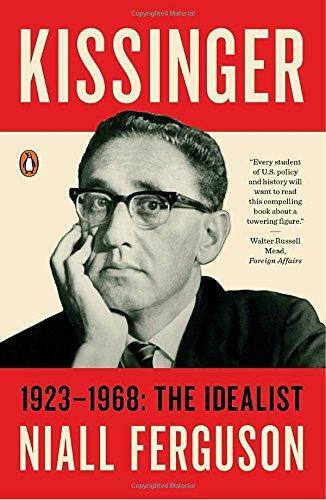 Many political watchers say no American statesman has been as revered and as reviled as Henry Kissinger. 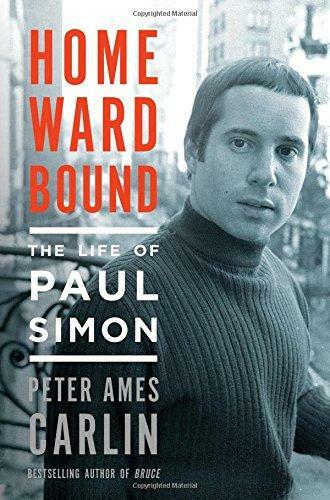 The life and career of music legend Paul Simon is detailed in the new biography, Homeward Bound: The Life of Paul Simon. 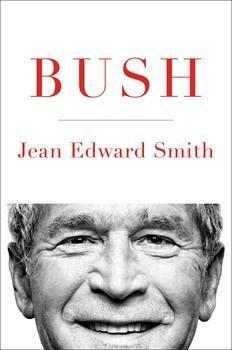 During this most unusual of presidential campaign years, a number of books have been published about former presidents. 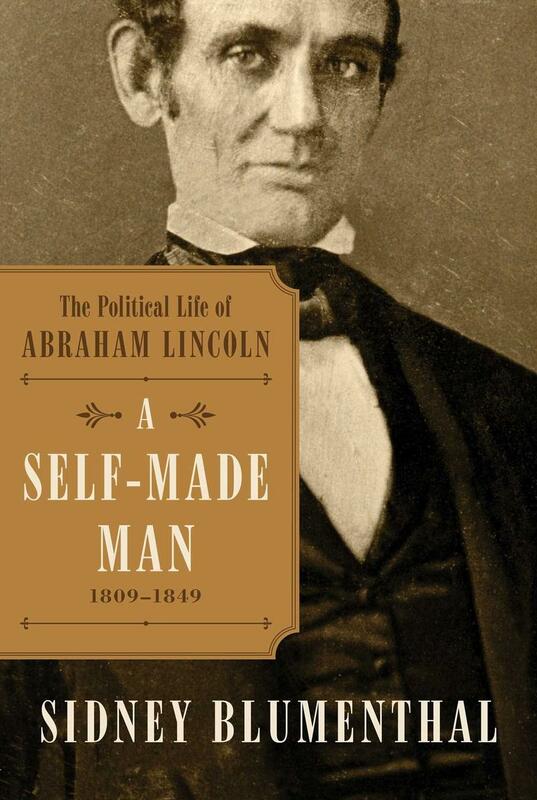 Our nation's 16th president is often viewed as a man who was above politics, but in the first book of his multi-volume biography of Abraham Lincoln, Sidney Blumenthal says Lincoln was intensely ambitious, a political genius who held aspirations from his earliest years. 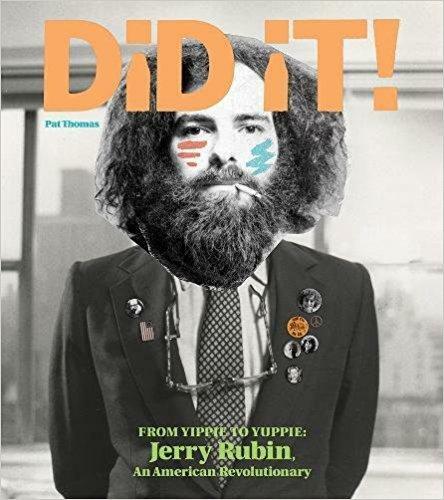 This interview originally aired on June 28, 2015. Marian Spencer was born in 1920 in Gallipolis, Ohio, one year after the Red Summer of 1919 that saw an upsurge in race riots and lynchings. Following the example of her grandfather, an ex-slave and community leader, Ms. Spencer joined the NAACP at thirteen and grew up to achieve not only a number of civic leadership firsts here in her adopted home of Cincinnati, but a legacy of lasting civil rights victories. 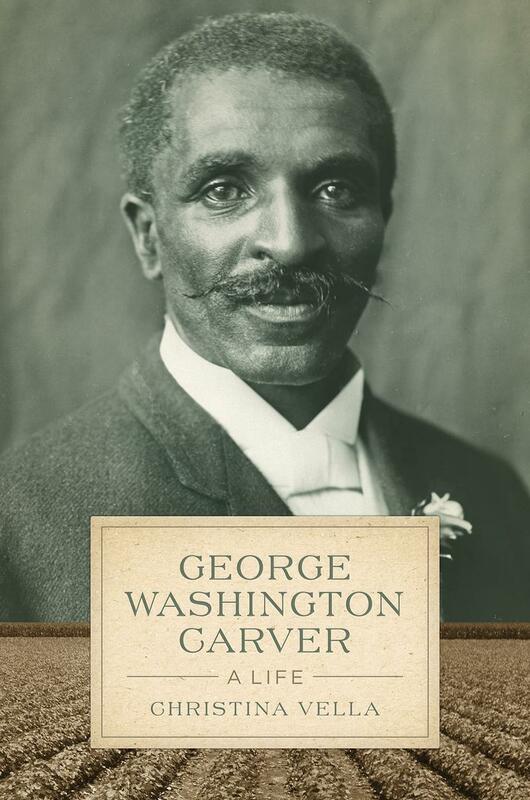 Ohio University Press has just released the biography, Keep on Fighting: The Life and Civil Rights Legacy of Marian A. Spencer, written by Dorothy Christenson. 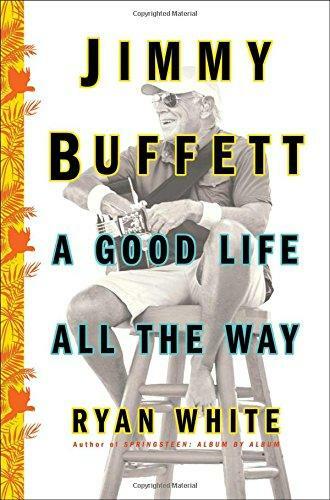 She and Marian Spencer join us this afternoon. 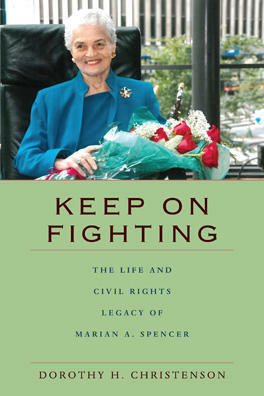 Marian Spencer Talks About Her Life And Her Biography, "Keep On Fighting"
A re-broadcast of Barbara Gray’s recent discussion with civil rights activist Marian Spencer and her friend Dot Christenson about their book, Keep on Fighting: The Life and Civil Rights Legacy of Marian A. Spencer. 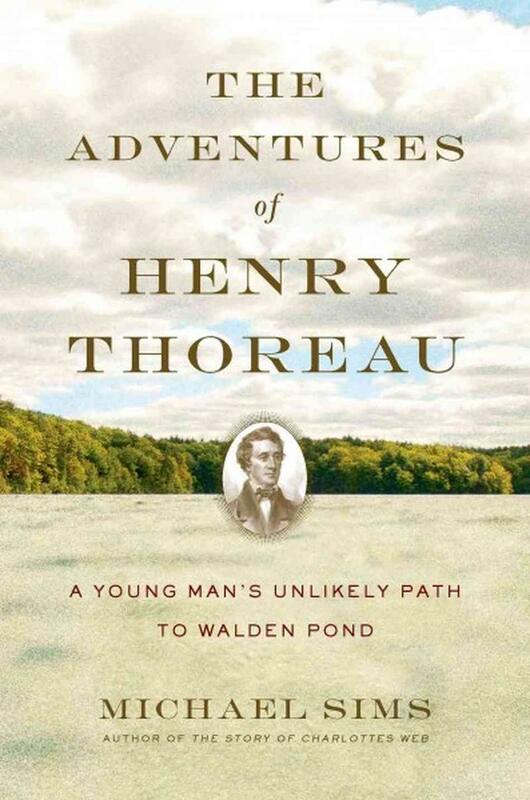 The Adventures of Henry Thoreau: A Young Man's Unlikely Path to Walden Pond tells the story of how the young man who had trouble holding a job became an early voice in the environmental movement. The author, Michael Sims, is on the phone with our Kelly Blewett to talk about Thoreau’s early years, before Walden Pond. 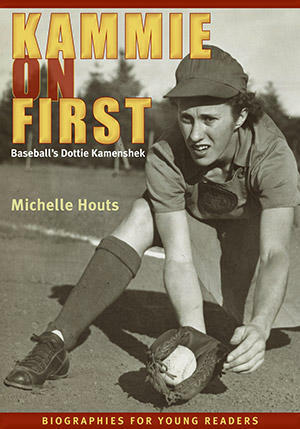 At the age of 17, Dottie Kamenshek of Cincinnati was drafted to play for the Rockford Peaches in the All-American Girls Professional Baseball League. 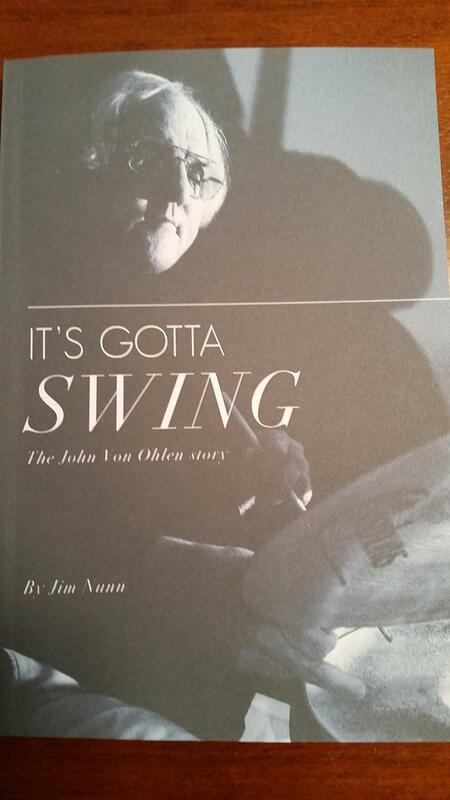 Many agree the Dottie Hinson character in the movie A League of Their Own drew at least in some part from her life. For three decades, Xavier University's Sister Rose Ann Fleming has been a force behind the school's extraordinary academic record for its men's basketball players. 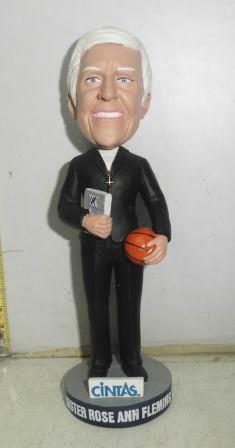 Since she started Xavier's academic advising program, every player who reached his final year of eligibility has graduated.